There are many ways to engage with your audience these days. And it seems more channels sprout up every day. 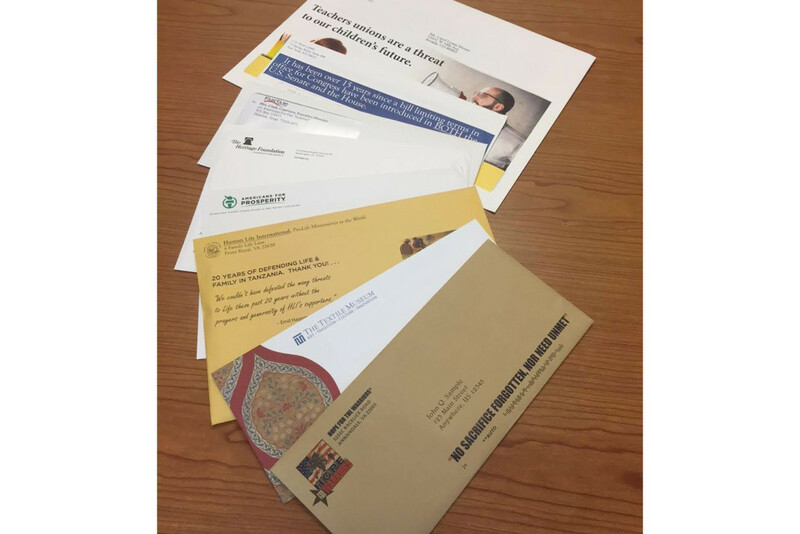 One medium that continues to prove profitable is direct mail. People still like to open mail. Moving your audience to action is among what we do best. Let us show you the advantage of reaching your audience through effective mail campaigns.